They Gave A Homeless Man A Pizza. What He Did With It Broke Me Down. Here’s a short video with a gentle reminder to be a little kinder and to live our lives with others in mind. In this social experiment, Youtubers OckTV wanted to see if random strangers would share some of their food. Their results went as they expected in the beginning, but then eventually came across someone that shocked them. What happens at 2:24 will tug at your heartstrings. Would you have given this young man a slice of your pizza? Remember what Jesus told us in Matthew 25:31-46. The Rev. Winston Ashcroft brings greetings to the people of Mamakah, Sierra Leone, from Bishop John Yambasu. He educates them about ways to combat Ebola and prays with them. Since its discovery in 1976, the world is experiencing the largest outbreak of Ebola in history. Until now it was only seen in the countries of West Africa, but with faith communities around the world sending assistance to Guinea, Liberia, Nigeria and Sierra Leone, it has now come to the United States through exposed health workers. Because the origin of the virus is unknown, it is difficult to treat but the World Health Organization and the Center for Disease Control (CDC) have put steps in place for handling cases and treating symptoms. It is important to know that Ebola is spread through direct contact with bodily fluids of someone infected with the Ebola virus and is not carried through the air or by insects. Without medicine to combat the virus, the first question to ask someone with symptoms of high fever, severe headache, muscle pain, weakness, diarrhea and/or vomiting is whether the individual or any close contacts have recently traveled to West Africa. This is important since those symptoms can also be linked to many other illnesses. Since the Ebola situation changes daily, updates and protocols can be found at the CDC website even though the risk of infection in the U.S. is low. Guidelines include protective gear for health workers, steps for processing people in the ER, and protocols for monitoring those who may have been exposed. These are similar to the guidelines used by UMCOR in Western Africa where the three-pronged approach includes disease education, health worker protection and psychosocial counseling. The biggest issues with the disease in West Africa are fewer resources, health care facilities and health care workers which leave care minimal and staffing low. 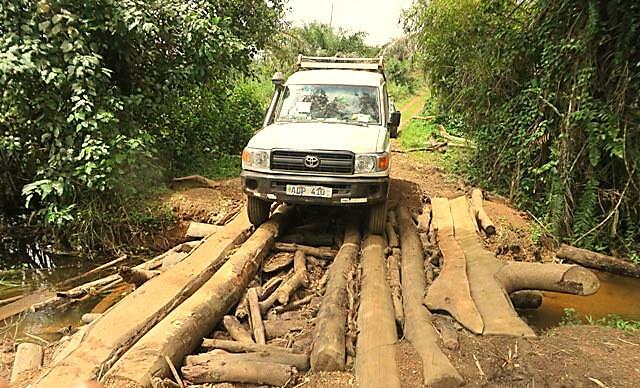 A vehicle carrying the Ebola Response team of The United Methodist Church in Sierra Leone makes its way across a rough bridge on the way to the village of Moyollo. UMCOR has sent $400,000 in grant money for protective gear, medical supplies, equipment and educational materials for the patients, workers and families of victims but prayers are also needed. Pray that the spread of this disease will end. 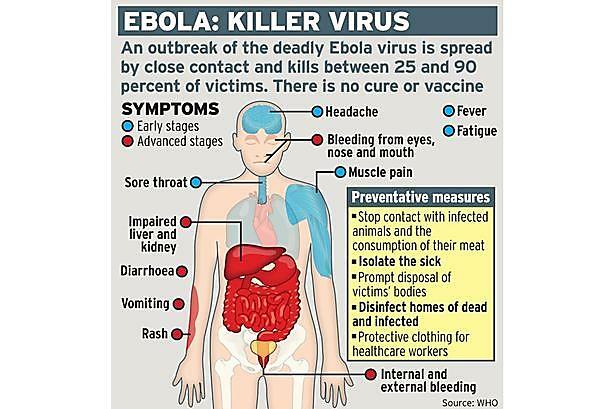 Pray that all people will gain an understanding of the disease and follow safety precautions. Pray that aid will continue to flow to the affected areas in the form of food, medical supplies, education, support and comfort. And pray that those traveling back to the U.S. will be healthy and that exposure here will remain minimal. With knowledge, medical care, support and prayer this disease can be stopped. 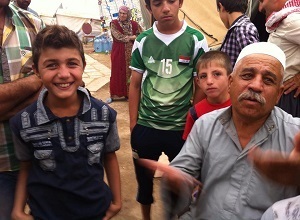 Members of Kakai religious community live in refugee camps following the ISIS invasion. Christianity Today reports today that, in the streets of Irbil, Christians are everywhere: on the streets, in abandoned buildings, in canvas tents that are not water-proof or winterized. Having survived eradication by terror groups, they now might die naturally from the coming harsh winter. Mark Burnett and Roma Downey are raising $25 million and partnering with King Abdullah of Jordan, a Muslim king, to help Iraqi and Syrian Christians (as well as other minorities) displaced by ISIS survive the coming winter. They’ve already donated the first $1 million toward a refugee crisis compared to the Rwanda genocide. 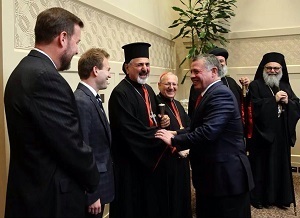 King Abdullah II meets with regional and international Christian leaders. Having fled their home with nothing but the clothes on their backs, and having seen unspeakable things, these brothers and sisters in Christ are severely traumatized, mostly without shelter. Things are very urgent. Winter is coming. This week’s rain will soon be snow. Please keep our brothers and sisters in the Middle East in your hearts and prayers. Contributions can be made directly to their “Cradle of Christianity Fund“, which is being administered by the Institute for Global Engagement (IGE), a leader on international religious freedom issues which primarily works in east Asia. As reports of the 2014 Ebola epidemic in West Africa spread, the Rev. Frederick Yebuah, who is a native of Ghana in West Africa, decided to compose a litany for those impacted by the disease. Yebuah, who is a clergy member in the South Carolina Annual Conference of The United Methodist Church, shared the litany on the website of the United Methodist Board of Discipleship. 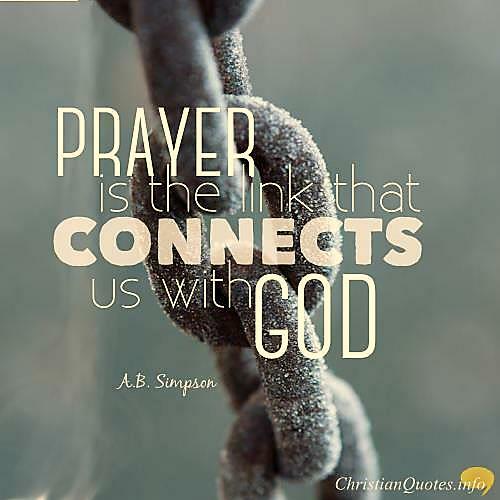 Producers at United Methodist Communications excerpted a portion of the prayer and matched it with music and images from West Africa to create a powerful meditation for use by individuals or in group settings. 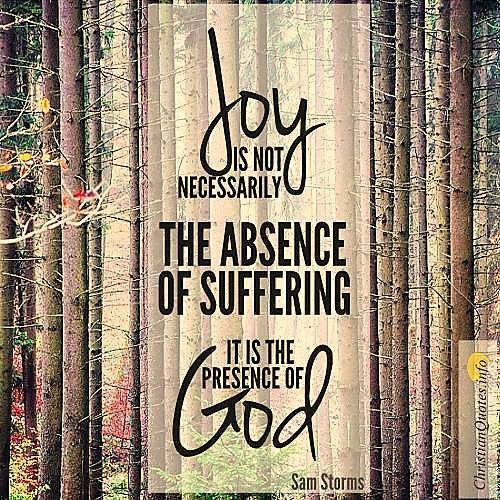 It offers a way for people of faith to show their support of those who are suffering and to reflect on challenges in their own lives. Gracious God, we call you the Great Physician. We pray your healing power to touch those bodies that now shake with fever, ache with pain, and are too weak to sustain the demands of life. 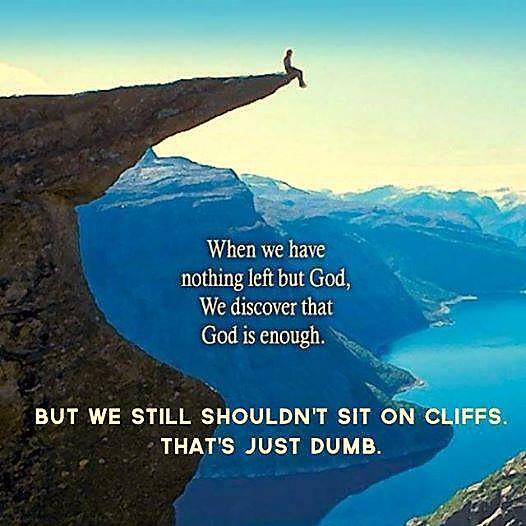 Gracious God, we know you are a Mighty God. Grant access to medical care for the most vulnerable in West Africa. Protect doctors and nurses who kneel at the bedsides of the sick and the dying. Provide resources in places of lack. Guide churches and church leaders. 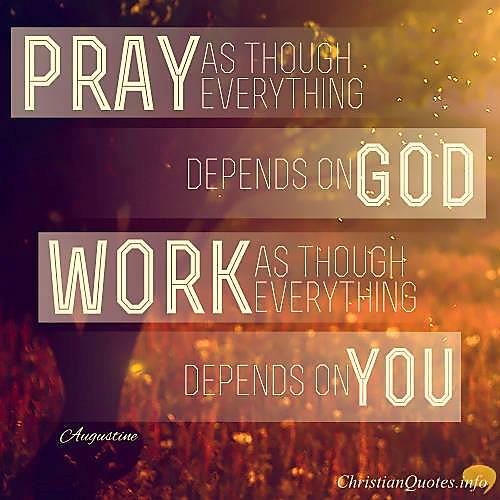 Empower all who work tirelessly to be Christ’s hands and feet. Gracious God, we believe you are Hope for the hopeless. Hold parents who’ve lost children. Gently father and mother children who’ve lost their parents. Make your presence known to those who are dying alone, in the streets, in wastelands, without friends or family. Speak tenderly to all who feel abandoned by the world’s governments and systems of power. Give strength to our friends in West Africa who feel that “life more abundantly” is an unfulfilled promise. Gracious God, we know you are the Light overcoming darkness. 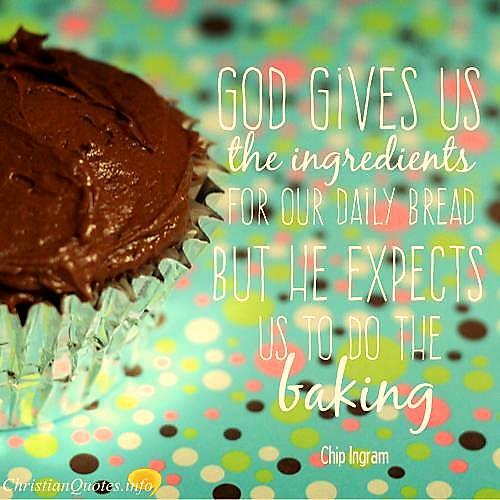 Help us, O God, to trust in your unchanging nature in times of uncertainty. 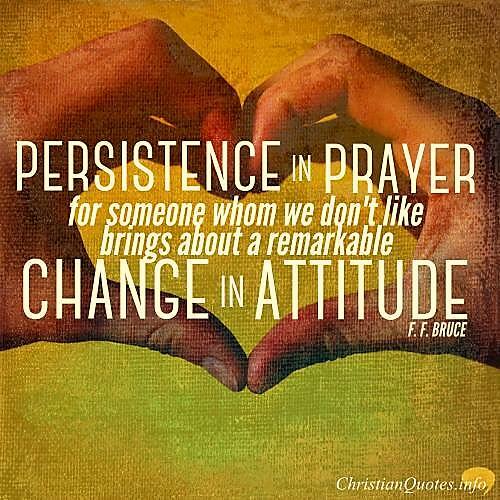 Grant us peace that Ebola or anything in this life that would threaten to undo us, is not impossible for you. The Methodist Health System in Dallas will provide space for a state-of-the-art Ebola treatment and infectious disease biocontainment facility in North Texas. 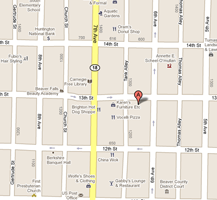 One floor of the system’s Methodist Campus for Continuing Care, in Richardson, Texas, just north of Dallas, will be available if needed. Dallas found itself at the center of Ebola-related anxiety in the United States after Thomas Eric Duncan of Liberia was admitted to Texas Health Presbyterian Hospital Dallas and diagnosed with the disease — the first such diagnosis in the United States. Duncan died Oct 8. Two of the nurses who cared for him have been diagnosed with Ebola. Others who had contact with him were placed under quarantine for 21 days. As of Oct. 20, the quarantine of 43 of 48 people on the original watch list had ended. Teas Gov. Rick Perry held a press conference Tuesday, announcing that Methodist, UT Southwestern Medical Center and Parkland Hospital System will work together to set up and operate the unit at Methodist Campus for Continuing Care. UT Southwestern Medical Center, affiliated with the University of Texas, is contributing physicians experienced in infectious disease, critical care and other specialties, and some nursing professionals as staffing requires. Parkland Hospital has begun moving critical equipment such as personal protective equipment, IV fluids and laboratory supplies to Methodist Campus for Continuing Care. Parkland will provide nurses, pharmacists, respiratory therapists and lab technicians. Methodist will provide some modifications for decontamination, laboratory equipment and other dedicated personnel for IT and biomedical support. “In the event of another diagnosis, this facility will allow us to act quickly to limit the virus’s reach and give patients the care they need in an environment where health care workers are specially trained and equipped to deal with the unique requirements of this disease,” Perry said. The University of Texas Medical Branch at Galveston also has been designated an Ebola treatment and infectious disease biocontainment facility. Methodist Health System said its Methodist Campus for Continuing Care was chosen because it’s easily adaptable and has a recently vacated intensive care unit and an emergency department — both essential assets in the treatment of infectious diseases. “Our hope is that the facility will not be needed for this purpose, but until the current threat has passed, Methodist stands firmly committed with its coalition partners to meet the health care needs of the community it serves and to protect the health, safety, and welfare of patients, health care providers, and our fellow North Texans,” Methodist Health System said in a press release. The creation of special facilities for Ebola treatment was recommended by the governor’s recently named Texas Task Force on Infectious Disease Preparedness and Response. Dallas Methodist Hospital opened in 1927, the realized dream of Methodist ministers and civil leaders. That sole hospital has evolved into Methodist Health System, which has facilities across the Dallas area and employs more than 7,500. The system maintains a covenant relationship with the North Texas Conference of The United Methodist Church, and United Methodist clergy and laity serve on the system’s governing boards. 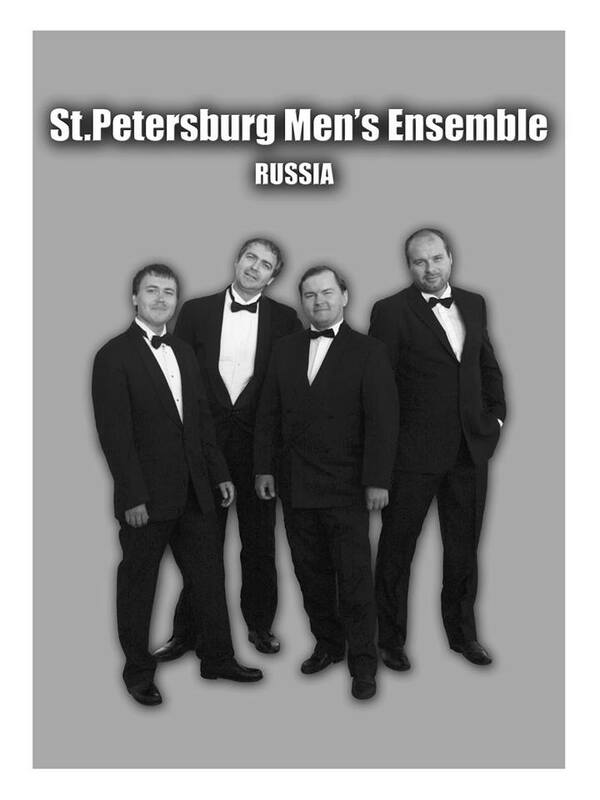 Central Church is hosting a special concert of the St. Petersburg Men’s Ensemble on Wednesday, October 22 at 7:00 p.m. 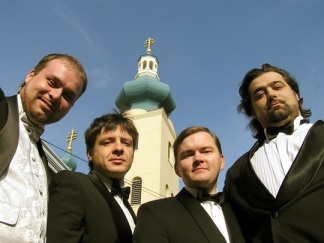 So please call all of your friends and invite them to on October 22 for some great music and a time of informal fellowship afterwards where we can chat with our guests from Russia! As the Ebola epidemic spreads with ferocious speed, The United Methodist Church in Sierra Leone is intensifying the fight against the outbreak by joining efforts to reach remote villages. National infection rates continue to rise. 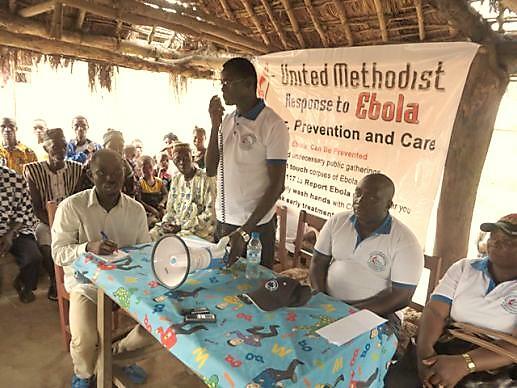 No United Methodist health worker has caught the virus yet, but the epidemic has travelled from the far eastern districts of Kailahun and Kenema – which previously recorded the highest numbers of deaths – to the capital city of Freetown. More than 4,000 people have died in West Africa since the epidemic began. Smart Senesie, director of Community Empowerment for Livelihood and Development for The United Methodist Church in Sierra Leone, announced that his department received funding from United Methodists in Norway – in collaboration with the Norwegian government – for anti-Ebola campaigns in areas where they support projects. The church in Norway partners with the church in Sierra Leone and funds the community empowerment projects. Those areas are below the poverty line even during normal times and with the Ebola outbreak interfering with commerce, the survival of families in these communities is threatened. The community empowerment department put together a relief package that includes 103 bags of rice, sanitizer buckets and bars of soap, together with Ebola information packages to deliver to remote communities. Louisa Kamada, community empowerment coordinator, says she hopes our group can reconnect with the communities, pray with them, educate them about Ebola and assure them of our love and care. The relief package is worth $12,000 U.S.